We live in an age of seemingly endless information. But quick, easy access to it doesn’t necessarily make us wiser, happier or our life more meaningful. We have a lot of questions about life – what is the purpose of it all? Anyone can be happy for a moment but can we experience lasting happiness? And if so, how? How can we make the most of our time? What happens when we die? And many more of life’s mysteries. Bring a friend and join us this January as we explore some of life’s biggest questions, and search for the Bible’s answers that can help us live our greatest life. Part 1 – What Is The Point of Life? Why am I here? What is the meaning of my life? When 250 of the most respected philosophers, scientists and intellectuals were asked these questions, most admitted they were clueless. 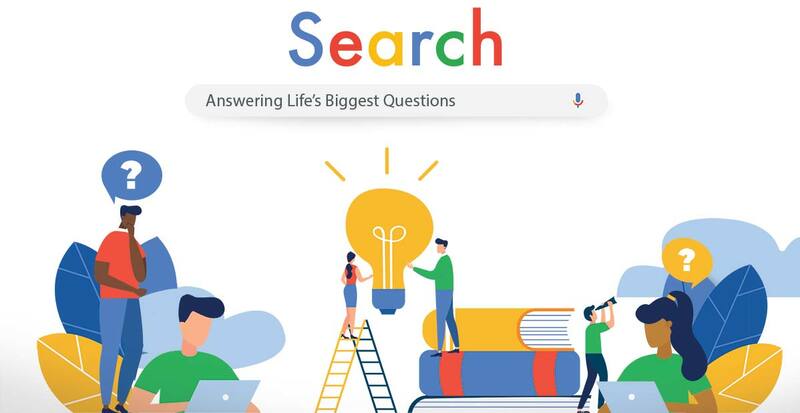 Solomon asked these same questions in the Book of Ecclesiastes and concluded that if a person doesn’t discover the answers and live them out in their daily life, then nothing else they do with their life actually matters! Join us as wel ask the question: What is the point of life? There is an answer!